Classic Boat, Or Big Water Bug? Here is fun shot of a new 12ft Aristo Craft. These little boats are a ton of fun. The most wow per foot on the planet. The company still makes them the way they used to. 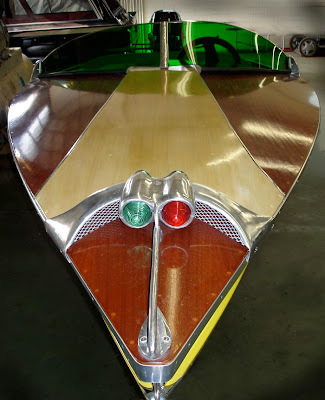 Visit www.aristocraftboats.com You can also find some older ones on ebay and antique boat center.